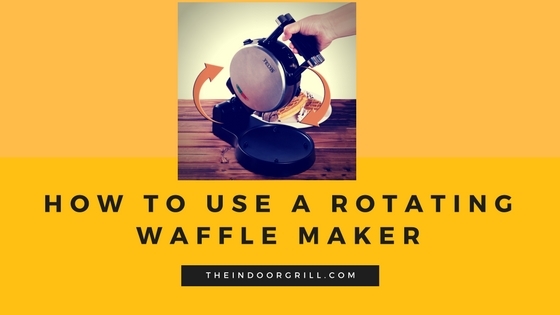 How to Use a Rotating Waffle Maker? Congratulations for having a nice product. You can get the most output by using it in a proper way. 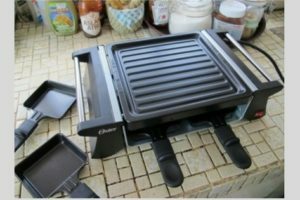 To know “How to use a Rotating waffle maker” keep reading this article. Well, the waffle maker is popular for making breakfast as they are tasty. However, there is also frozen type of waffle available in the market. But homemade waffles are exceptional in many ways, such as it is healthy and you can make waffle according to your taste. This will give you the freedom of your choice. So, why are you waiting for? 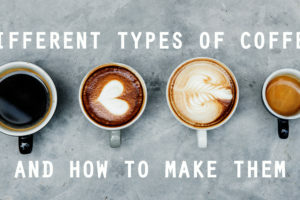 If you don’t have one, then get one as soon as possible to fulfill your taste. Now you know your waffle maker, you can proceed to use it. For the very first use, unpack the waffle maker and look carefully that there is no damage. Place the stand near the electric plug and place dip tray. Use cooking oil to coat the waffle plates. Now use the temperature control to align your desired temperature. Preheat the maker. The green indicator light will give the signal when it is preheated. When it is preheated, pour 1 cup batter by opening plates. The batter needs to spread evenly. So, use a utensil to do the job. After that close the waffle plates. Wait for few seconds to settle the given batter and rotate the waffle maker to right to distribute batter properly. After a while, the green indicator will turn on. Now rotate the waffle plates to left and open the plates. Yes, it is ready. Unplug the power and enjoy your waffles. Whole grain flour is healthy and hearty. So, try to use it. The best part of waffles is that they are crispy. But when you need to cook several waffles consecutively, then place the cooked waffles into a 200˚F baking pan to keep it crispy. Waffle recipes should contain butter, oil, and eggs. So that, the waffles will be crispy. After removing cooked waffles close the waffles plates to keep the heat and it will help you to cook quickly the next set. Always clean properly after using the maker. 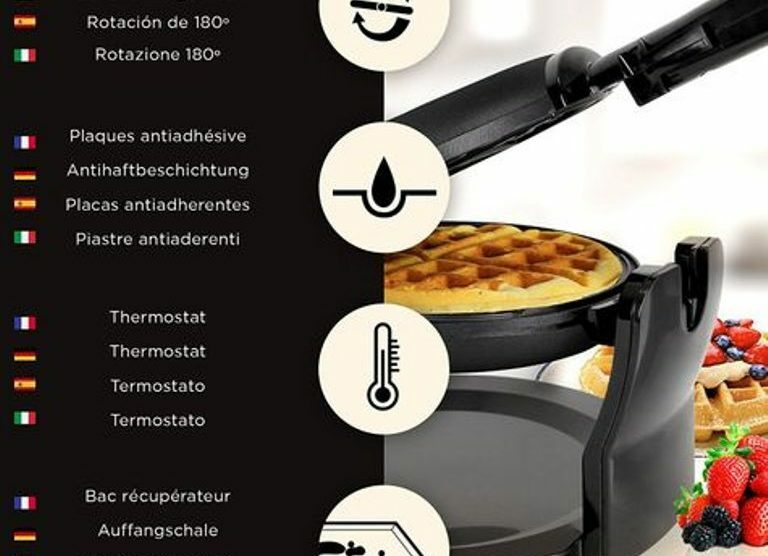 How to clean after using waffle maker? After using the waffle maker, you need to cool it down. You can soak up oil by using a dry paper towel. The dry paper towel is also used to wipe crumbs. Sometimes stubborn and batter drips are tough to clean. Cooking oil is great for cleaning those. You just need to pour cooking oil onto those substances and wait for few minutes. After that use a damp cloth to wipe. The easy part is washing cooking removable plates. Use light warm and dishwashing powder to clean it. Ensure that those plates are air-dried. Finally, put the waffle maker in a dry place. 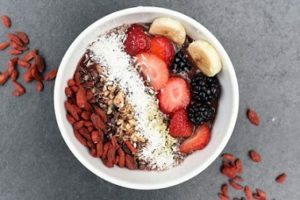 Popular and tasty breakfast, especially for Sunday morning, can be made without any hassle with the help of a waffle maker. If you know the right procedure, you will definitely enjoy it. You can make a solid meal like grilled sandwich, quesadillas and pizza also with waffle maker. But it is great for a quick snack. fantastic put up, very informative. I’m wondering why the other experts of thіs sector don’t realize this. You should ⅽontinue your writіng. 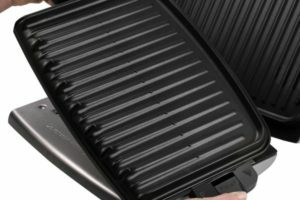 How to Choose The Best Indoor Grill Brand?